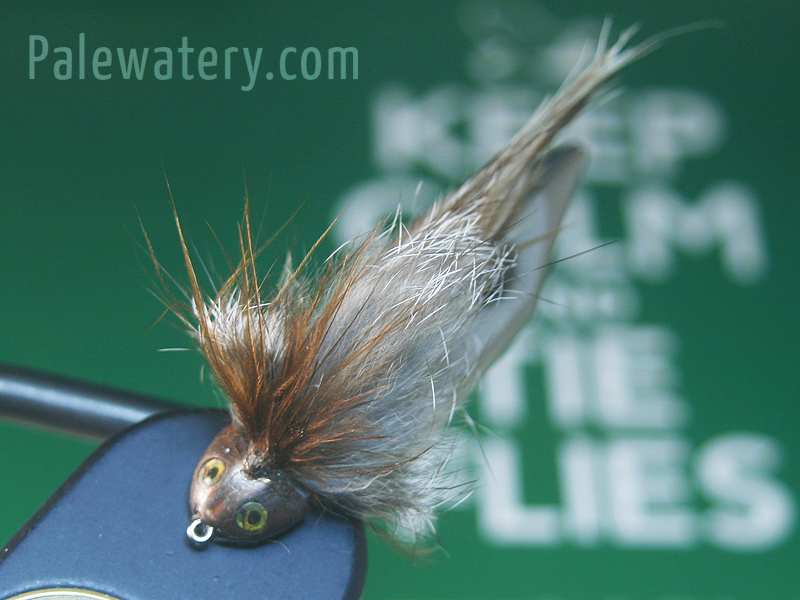 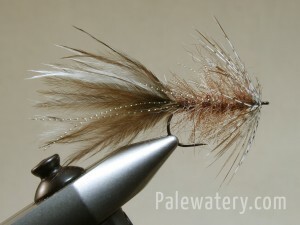 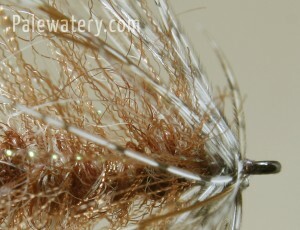 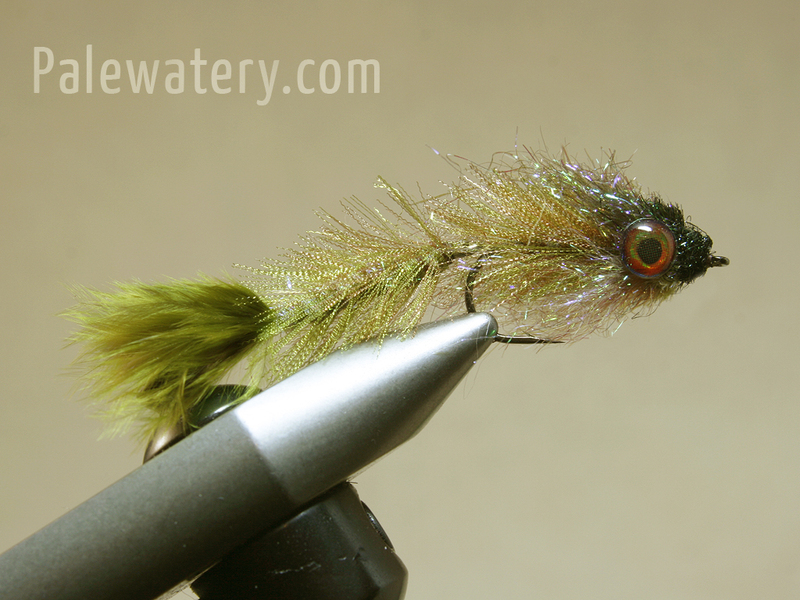 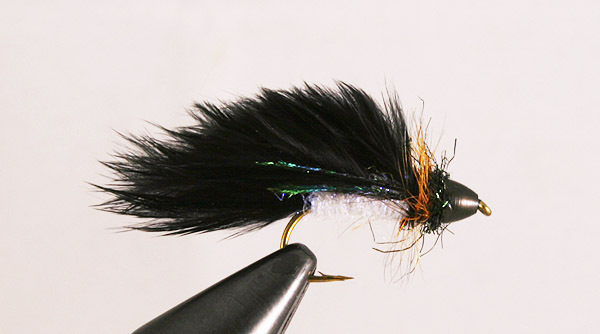 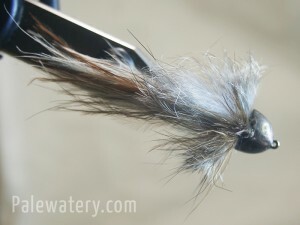 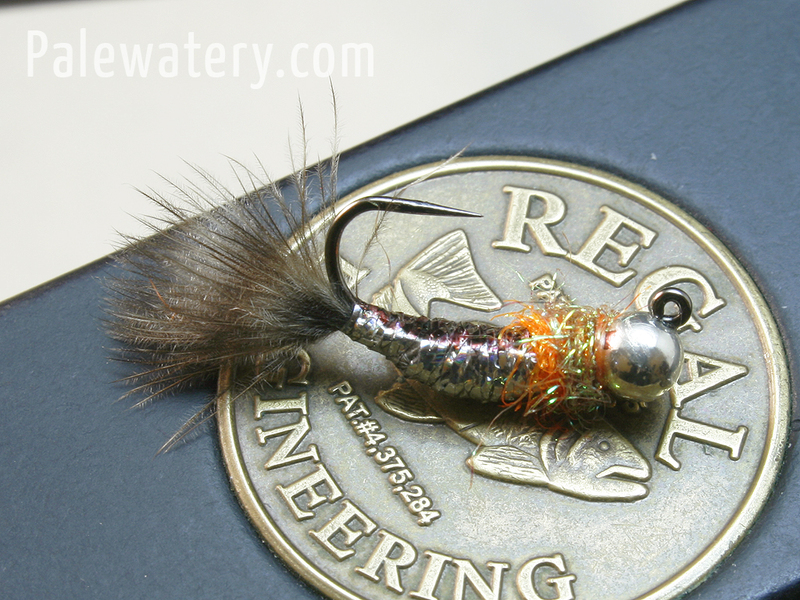 Early in the Trout season streamer flies can be particularly effective, Trout are hungry and baitfish imitations represent a good meal for a hungry fish. A lot of my early season streamer fishing is done on larger rivers like the Clyde with #4 – #10 longshank Woolly Buggers but Trout will chase and eat streamers regardless of where they live so for my local tributaries I scale down to smaller flies. 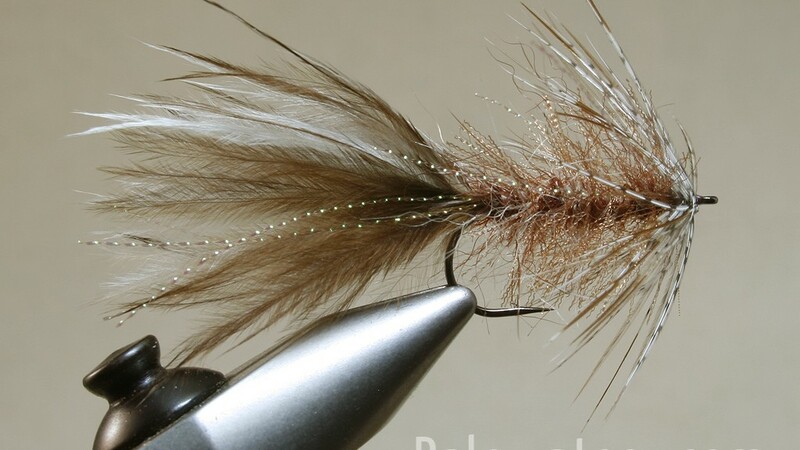 On the smaller streams where the fish dont have so much time to follow a fly and be enticed by its action I pay a little more attention to profile while still allowing for some movement in the flies materials.This fly fits the bill and catches more than its fair share of fish.